Ever wondered what a genetically modified organism (GMO) is? The world of experimental science is in continuous evolution and one of its milestones is represented by the appearance of such genetically modified organisms. Although you have probably already heard this term before, we assure you that there are tons of things that you still not know about, things which will surprise and shock you at the same time. Below we have compiled a list of the most fascinating details relating to genetically modified organisms. Unlike the other genetically modified organisms in our countdown, the fabrication of this little lizard has no practical and scientific reason behind it. It was done simply to prove that it can be done. 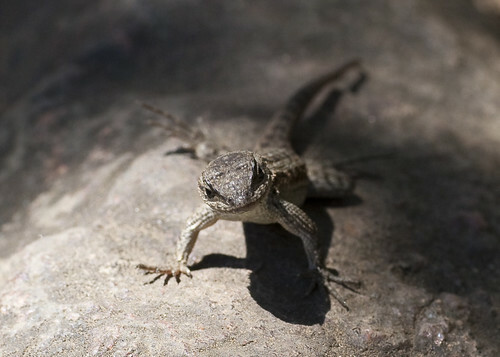 Scientists managed to find a gene in the DNA of the Umbuku, a rare species of lizards living in Africa, which once altered gave them the ability to fly. Currently, there are six flying Umbuku reported to have been created.